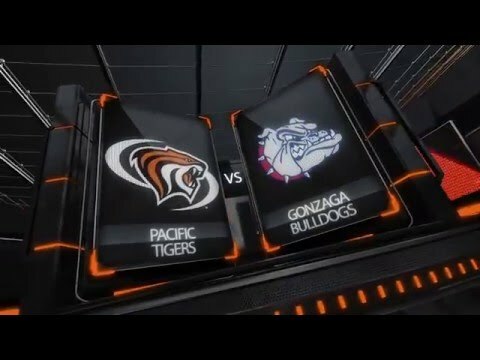 Four Tigers scored in double-figures as the Pacific women's basketball held on for a 86-78 win over UC Davis Monday night. Erin Butler led Pacific with 17 points, while Madison Parrish and KiKi Moore each added 15. 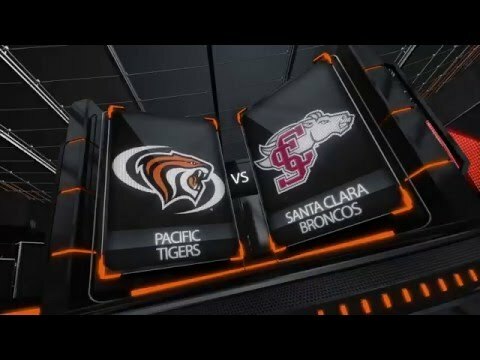 Sam Pettinger tallied a career-high 14 points as the Tigers improved to 2-0.